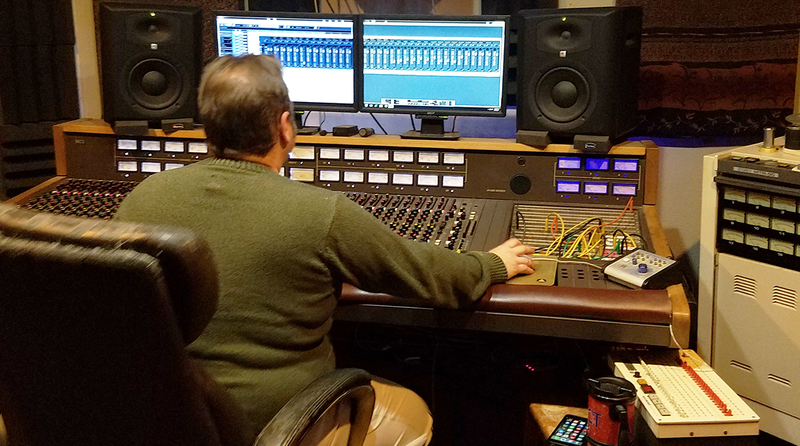 Echoes recording is professional recording facility located 10 miles south of Hagerstown, MD (one hour from Baltimore, MD and Washington D.C.) owned by producer Todd Matthew Stotler and established in 1991. The studio is located in a 3500 Square foot 1855 historic farmhouse next to the Antietam Battlefield in a very secluded setting. Our facilitates have been acoustically designed and treated. Our clients range from a wide variety from bluegrass, rock to metal. Several of our projects have received national airplay and press.